As the madness of the Dark Ages sweeps across Europa, a young queen assumes the throne in England. Elizabeth has a bright future but a dark secret, one which threatens to twist her country down an unexpected path. But he discovers more than Arthurian fanatics, more than honey-leaking assassins, more than the clock-and-clay Elizabeth someone’s building under Blackfriars. 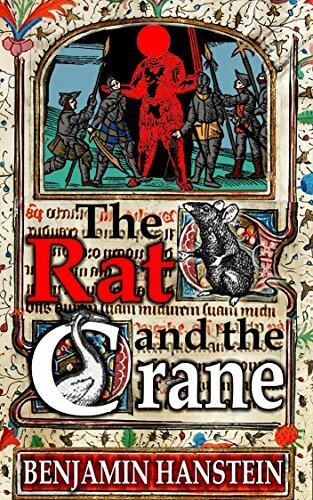 From deep within London’s ragstone heart, Crane will rescue the Rat Faerie’s Daughter, a wry survivor of his stolen childhood. In the hobgoblin’s dark eyes lies something beyond the outermost reach of even his Divine Calculus.